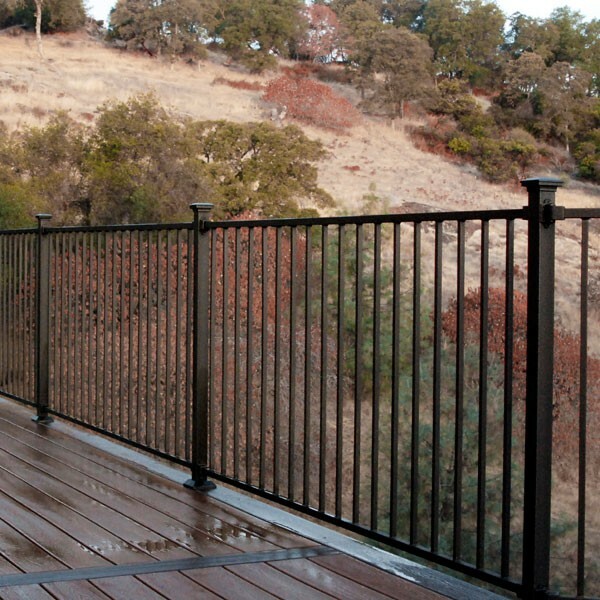 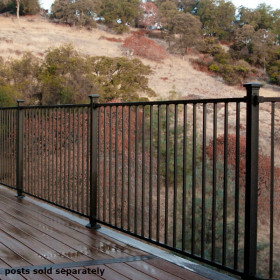 Adding a secondary handrail is easier than ever with the FE26 Steel Handrail Bracket. 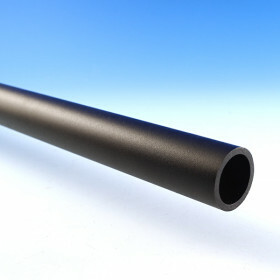 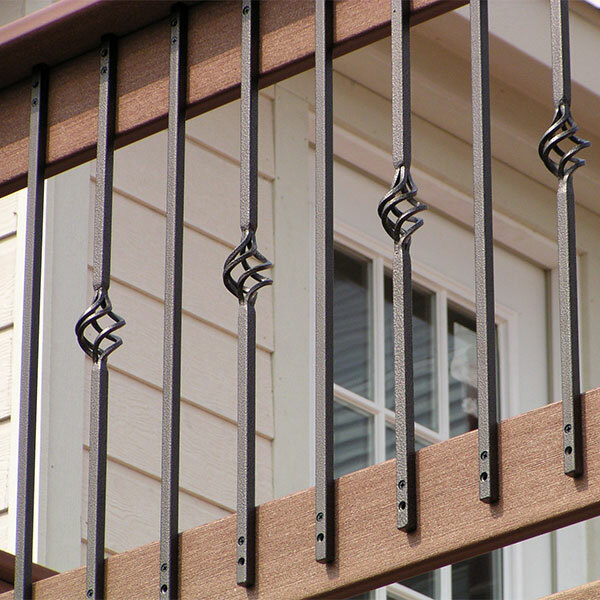 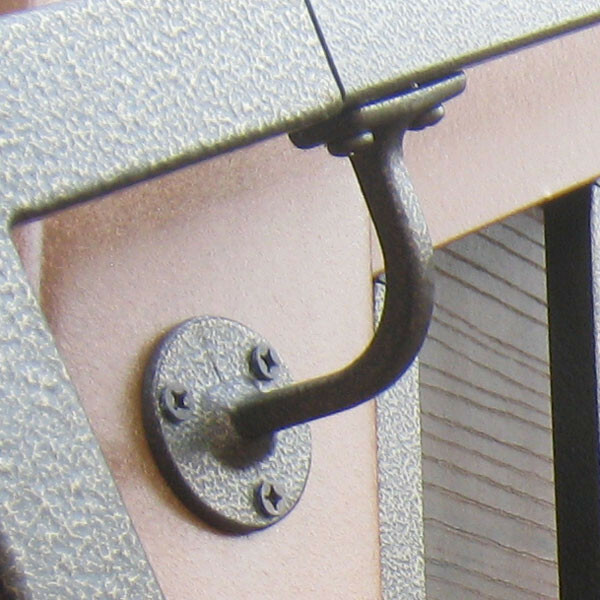 This bracket easily attaches from under the handrail to a wall or post forming a secure connection to keep you safe and help meet standard building codes. 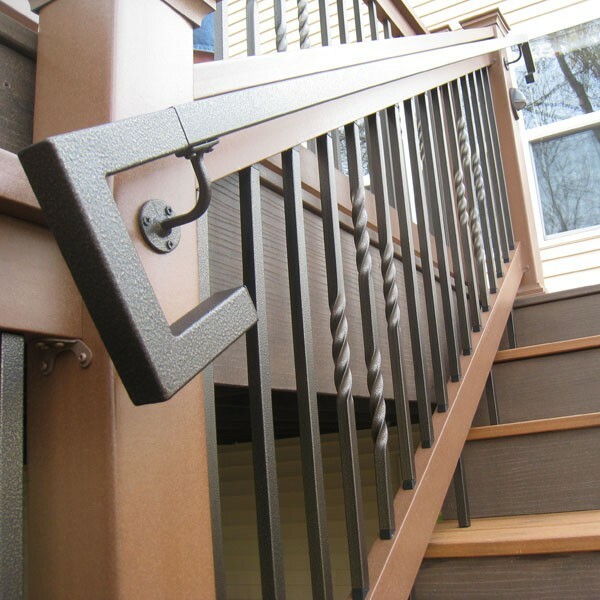 Fasten an FE26 Handrail Bracket on both ends of the handrail, as well as in the middle if your handrail spans more than 8 feet. 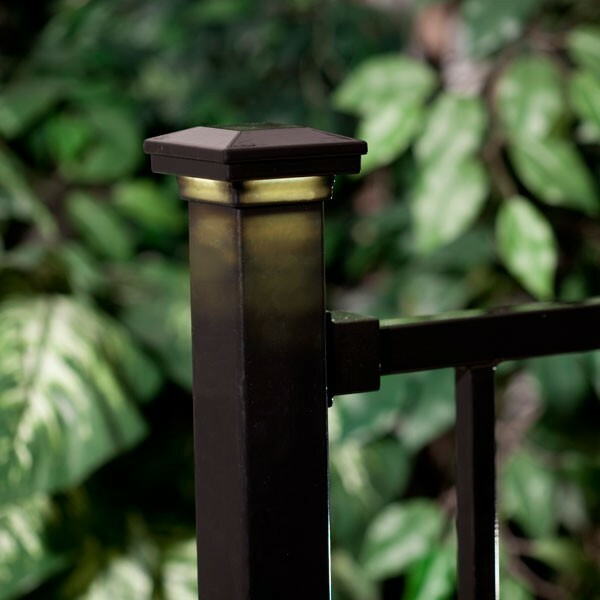 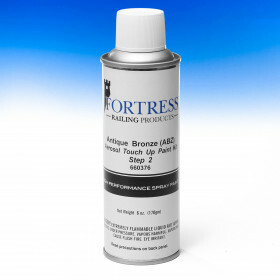 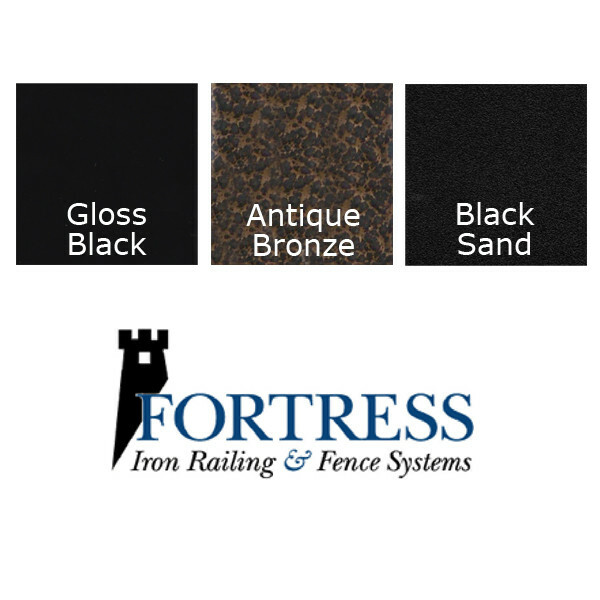 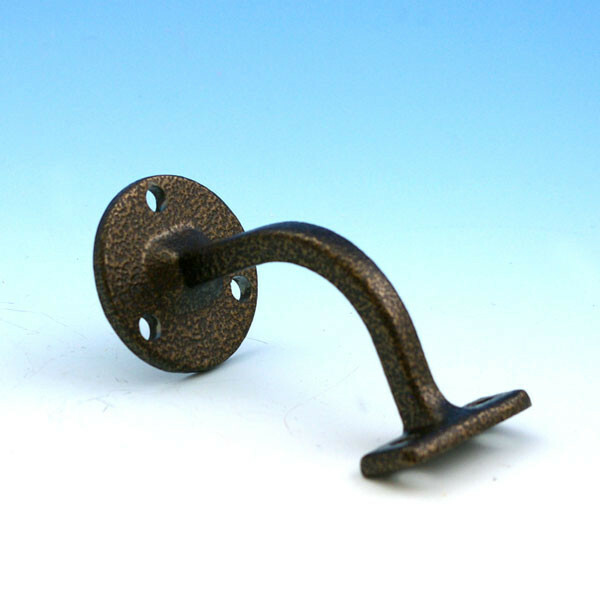 These brackets have installation screws included and are available in coordinating Fortress finishes: Gloss Black, pitted Antique Bronze, and textured Black Sand.